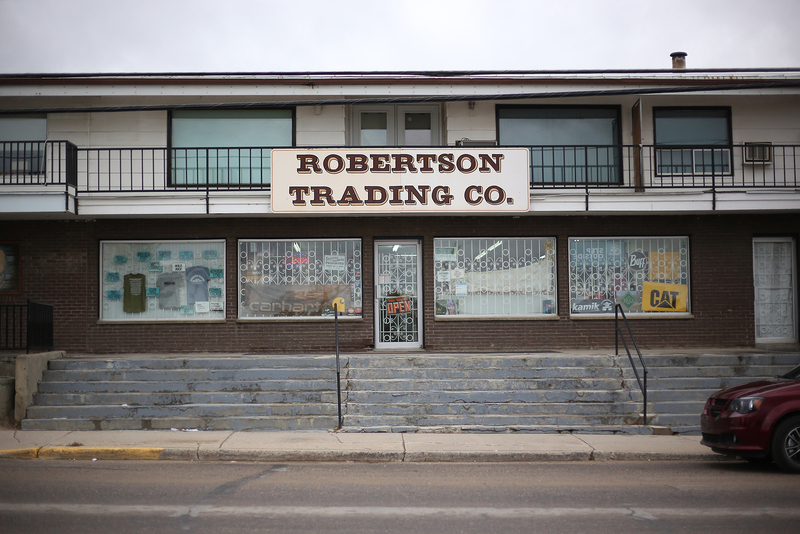 Robertson Trading Co. in the town of La Ronge, Sask., might be the only grocery store in Canada where a good portion of the inventory is not for sale. Sure, residents and visitors passing through on their way to hunt and fish the province’s boreal wilderness can stop in to pick up dry goods, camping supplies and some of in-house butcher Guthrie Winn’s sausage (former prime minister Stephen Harper is a fan), and trappers can still sell raw furs or trade for groceries. 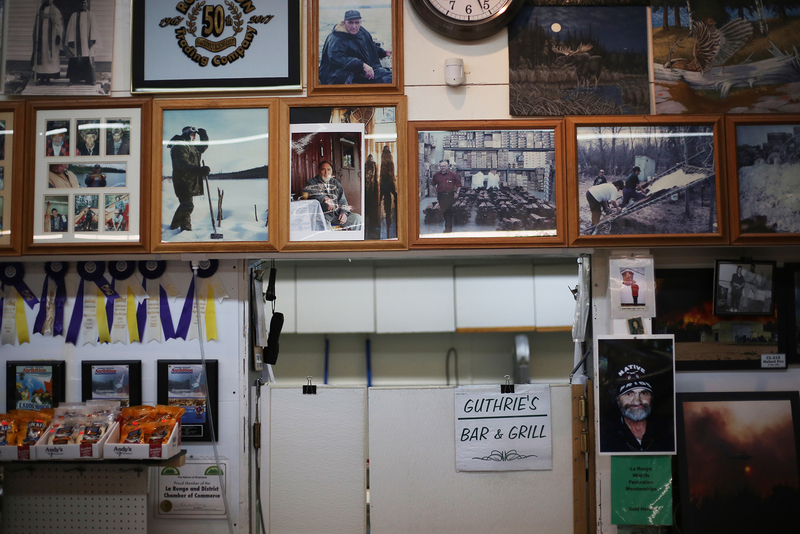 But it’s the stuff mounted on the walls and hanging from the ceiling — taxidermied wildlife, buckskin jackets, wood and bone carvings, airbrushed drums, birchbark canoes — that makes Robertson truly special, a sort of living museum to a way of life that is at risk of disappearing. “A lot of the things you see are not for sale, they’re part of his collection, or we really love them and don’t want to part with them,” says Diane Robertson. 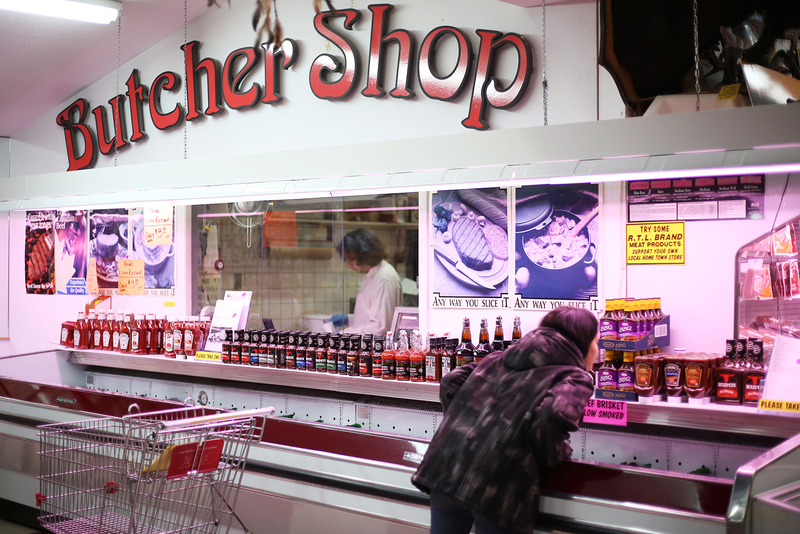 She’s referring to her late father-in-law, Alex, who left a decades-long career as a fur buyer with Hudson’s Bay Company to purchase the La Ronge Grocery Store in 1967. 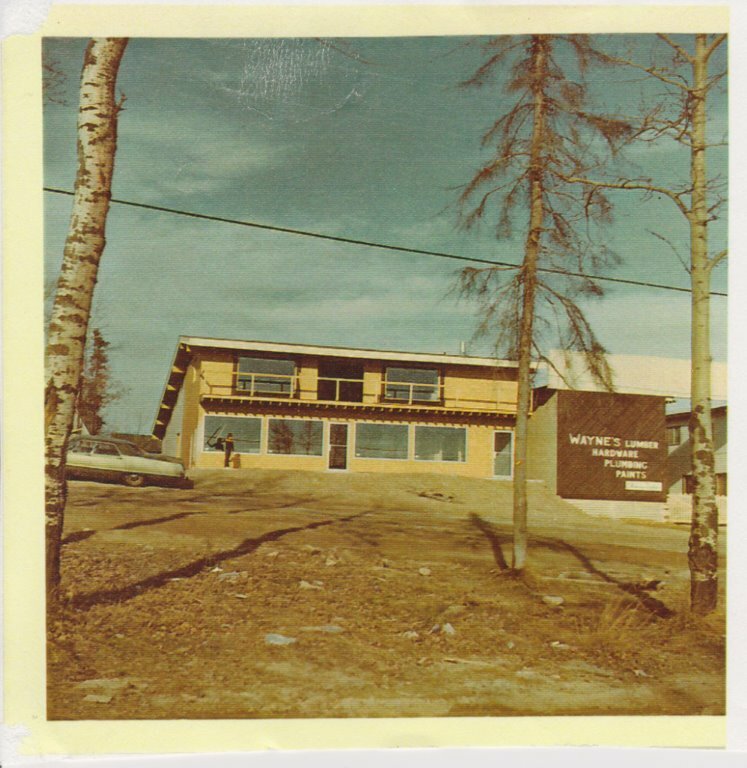 In the 1970s, global demand for high-quality furs fuelled a Canadian export industry worth hundreds of millions of dollars annually, and, in spite of competition from HBC, within seven years the Robertsons were able to build a bigger store beside the original building, at which point they changed the name to Robertson Trading Co. 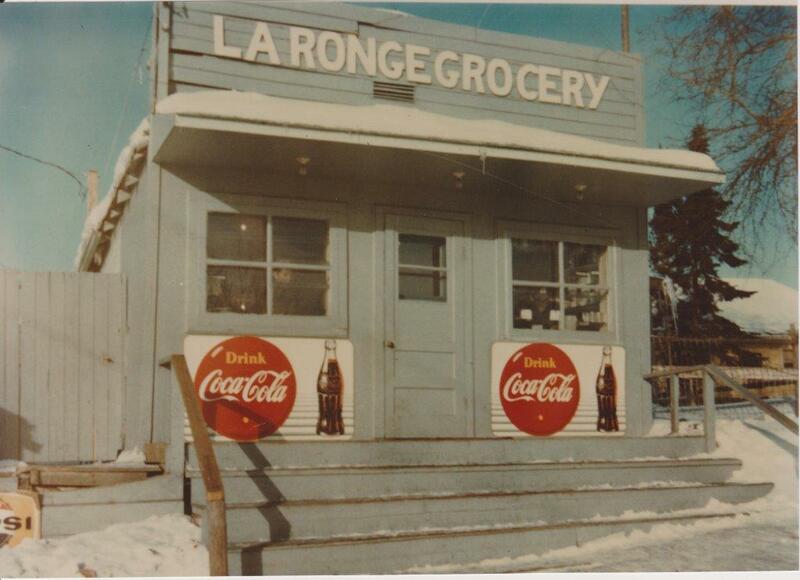 They would renovate twice more over the years to expand the business, which today is run by Alex’s son Scott. Robertson attributes Alex’s success to the relationships he forged with trappers in the area and their families. 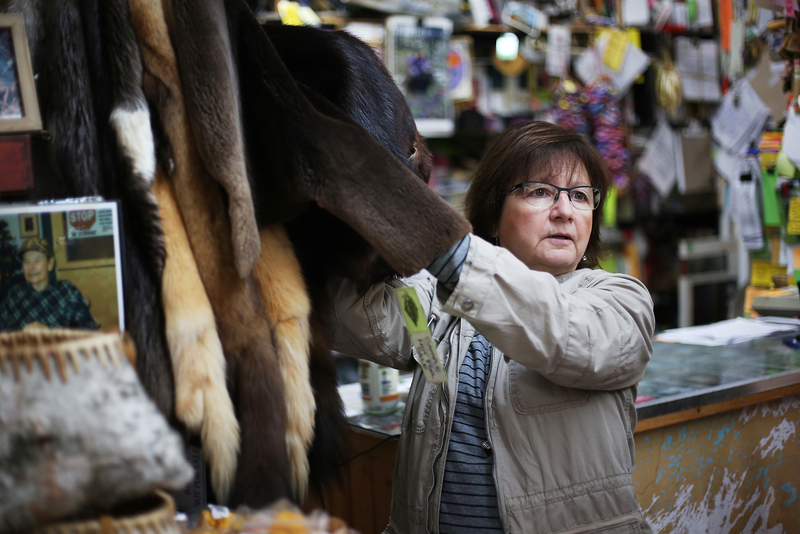 She says he had “a real love” of Indigenous handicrafts, and would buy buckskin jackets if someone needed the money — or just because he liked them. The store still sells moccasins made of tanned moose hide, beaded by hand and trimmed with otter fur by local Cree artist Cathy Clinton Ratt, a member of the Lac La Ronge Indian Band. 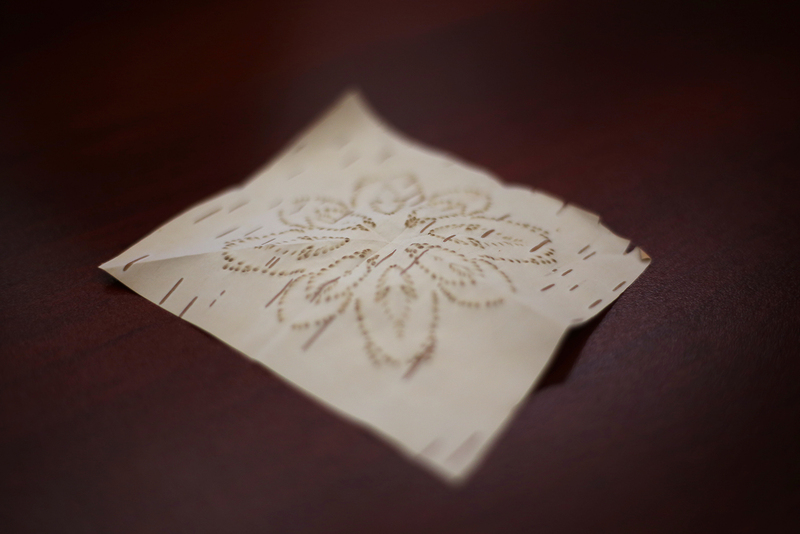 A small office above the shop floor houses surplus goods and the things too precious to be displayed, including birchbark baskets and binders full of delicate birchbark biting, which traditionally were used as stencils for beading but are also elaborate artworks in their own right. 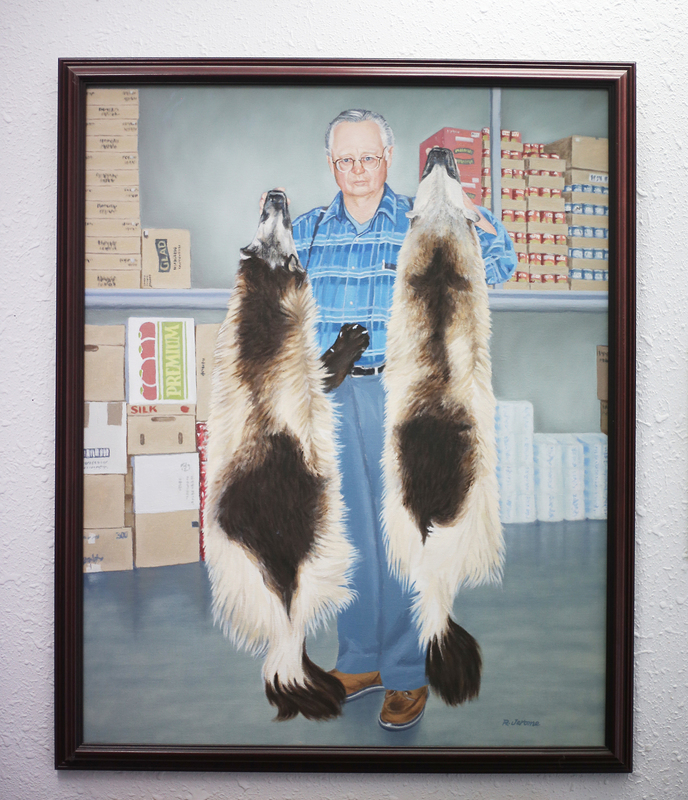 A painting of Alex holding up two wolverine pelts by local Métis artist Roger Jerome has pride of place in the creaky stairwell. These days, the price of fur is fashion-dependent, but the industry is ticking along. “The only thing that’s going extinct are the trappers,” Robertson says. 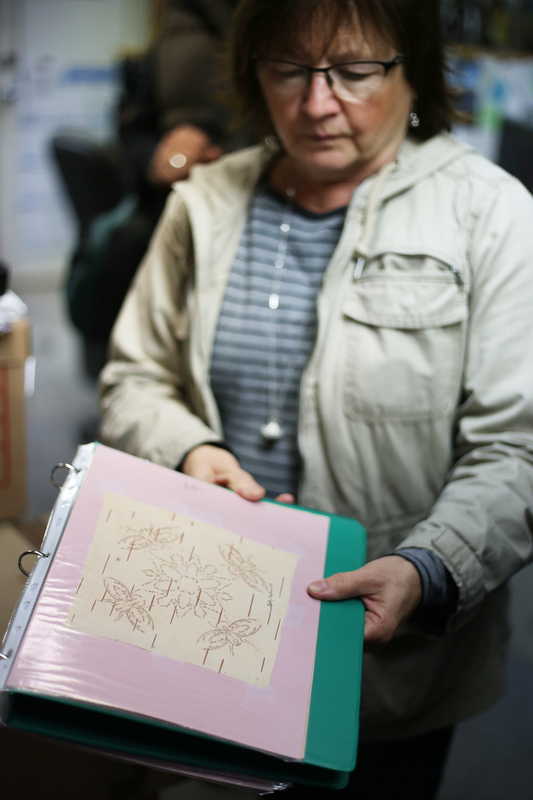 The advent of the digital age and the intergenerational trauma of residential schools have created a traditional knowledge gap that Cree Elders are working to bridge.